AutoTrust Alloy Wheel Repair and Tyre Insurance provides protection against damage to alloy wheels and tyres. Peace of mind for unexpected cosmetic repairs and damaged tyres that have suddenly deflated. When your car is damaged, a trip to the body shop tends to be expensive, inconvenient and time-consuming. Following a successful claim on your alloy wheel or tyre insurance, we will arrange a specialist repair company to carry out the necessary repair work at your convenience. 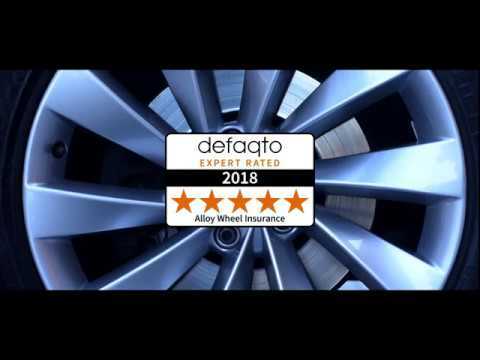 Similar to Cosmetic Repair, Alloy Wheels Insurance enables you to maintain the appearance of your alloys, should they suffer minor damage, without affecting your no claims bonus. Say you notice your alloy dents and scratches just from day to day use? If you think about it, it's so easy to even scuff your wheels on the kerb while parking. In today’s driving conditions, minor vehicle damage is almost a certainty.. 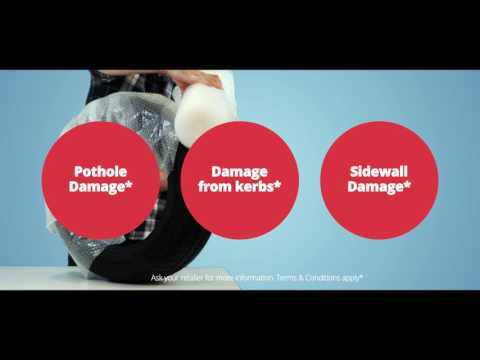 Alloy Wheel Insurance covers the cost of cosmetic repairs resulting from accidental damage to alloy wheels caused by kerbing, scuffing, chips and scratches. Kerbing and scuffing to alloy wheels is covered. One call is all it takes to summon an expert repair technician. Repairs carried out at your home or at work, at your convenience. Modern innovation produces increasingly complex tyres which are costly to replace. We offer you a cost effective solution to protect against the cost of damage to tyres. Tyre Insurance protects every wheel including the spare, from punctures, sidewall and malicious damage.